My son Brayden, age 5 1/2, was diagnosed with Biliary Atresia when he was three months old. He was on the waiting list for a new liver for eight months. 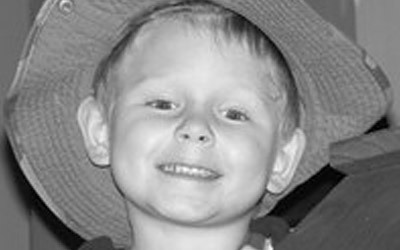 On April 29, 2008, when he was just over a year old, Brayden received his first transplant. Unfortunately, there were complications and he needed another transplant. Ten days later, May 9, 2008, Brayden received his second transplant and has been doing well ever since. Of course, there have been some bumps in the road, but life is really good for all of us now. Brayden was so sick as a baby, but now he is full of energy, joy, and yes, even a little bit of mischief!